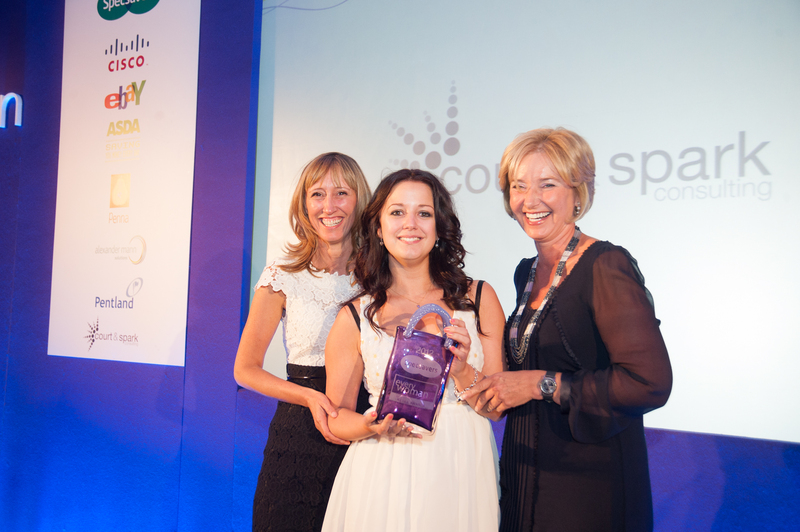 As two women passionate about retail, the everywoman in Retail Awards have always been a key event which we have supported for many years. Each year, everywoman shines the spotlight on the amazing career achievements of women in retailing at a glitzy award ceremony. This year, the event has evolved from the usual format and instead of handing out Oscar style awards, the event will announce the new Retail Ambassadors as determined by a prestigious cohort of retail industry judges. The programme has not been open to nominations, but an Advisory Board, made up of trade associations, networks and membership organisations from across the retail industry have been working to uncover the most inspirational role models. The independent judging panel will then, have the tough job of choosing the finalists.